I’m very happy to be taking part in this year’s Shutter Hub Open – a month of photography exhibitions and events across Cambridge from 24th June until 24th July 2016. Shutter Hub is an organisation providing opportunities, support and networking for creative photographers worldwide. 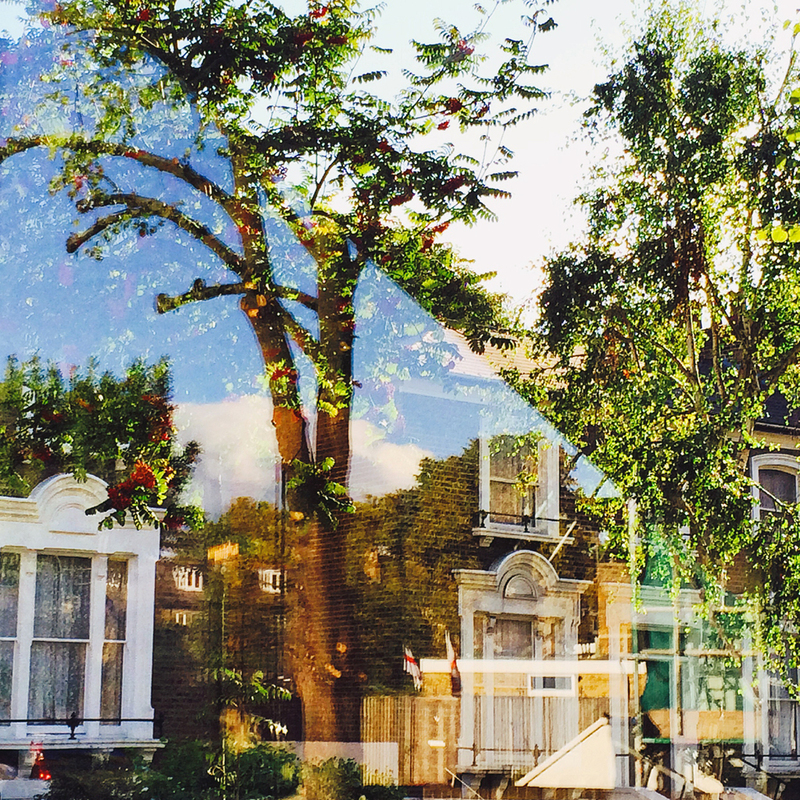 My photograph – North London street, reflected – will be on display in STIR coffee shop as part of an exhibition spanning three Cambridge venues. The full programme for the Shutter Hub Open 2016 can be found at http://shutterhub.org.uk/blog/OPEN2016, including talks, workshops and a portfolio review.